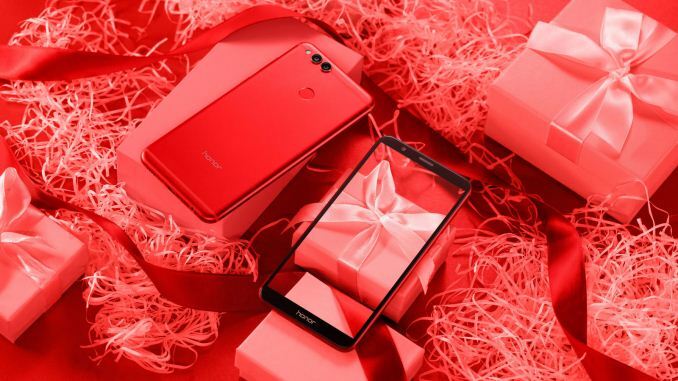 Part of a minor announcement, Honor has launched a limited edition red version of the Honor 7X. The Honor 7X is an entry level smartphone sporting a 5.93” 18:9 FHD+ display and is powered by the Kirin 659 chipset. We’ve covered the Honor 7X launch and specifications in detail last month in case one needs a refresh on the technical of the phone. 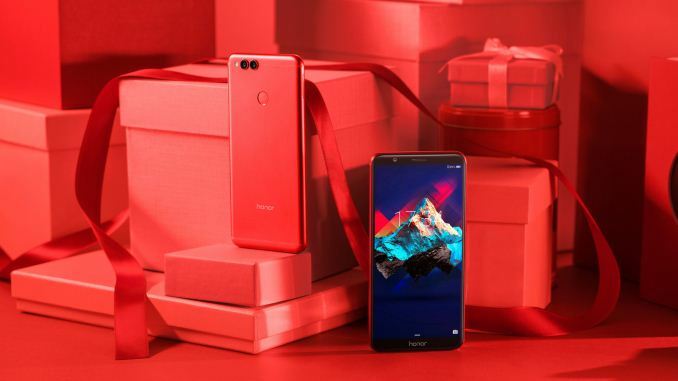 The device comes at an affordable price of USD199 and is available now directly from the Honor online shop.